Definition at line 24 of file test000041.h. Definition at line 36 of file test000041.cpp. Definition at line 44 of file test000041.cpp. Definition at line 49 of file test000041.cpp. 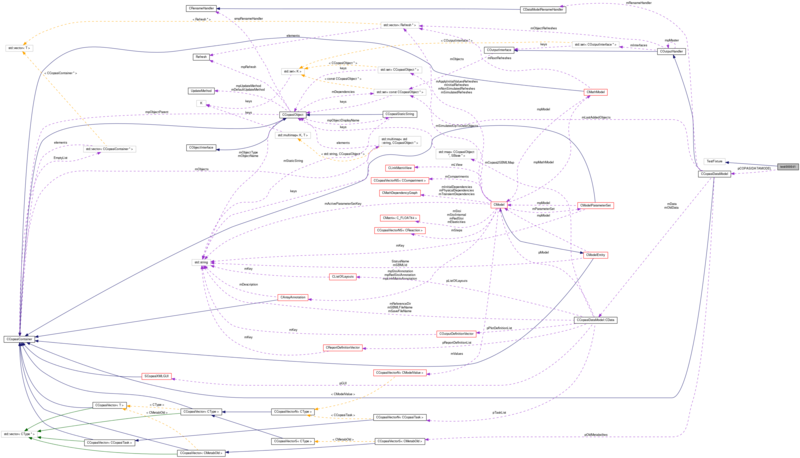 References CModelEntity::FIXED, CChemEq::getCompartmentNumber(), CModelEntity::getInitialExpression(), CModelEntity::getInitialExpressionPtr(), CCopasiDataModel::getModel(), CChemEq::getModifiers(), CEvaluationNodeObject::getObjectCN(), CCopasiObject::getObjectName(), CCopasiObject::getObjectParent(), CChemEq::getProducts(), CModelEntity::getStatus(), CChemEq::getSubstrates(), CCopasiDataModel::importSBMLFromString(), CCopasiObject::isReference(), CModel::ml, CModel::mMol, MODEL_STRING, CCopasiDataModel::ObjectFromName(), pCOPASIDATAMODEL, CModelEntity::REACTIONS, CModel::s, and CCopasiVector< T >::size(). Definition at line 31 of file test000041.h. Definition at line 32 of file test000041.h.